There is no better way to end successful and highly productive year for Neogoa Records than with the new discovery of our latest artist coming from Israel, GoAtma. This project was founded by Eylon Kadish, a young and passionate Goa Trance musician who wanted to express his love towards this genre in best possible way. 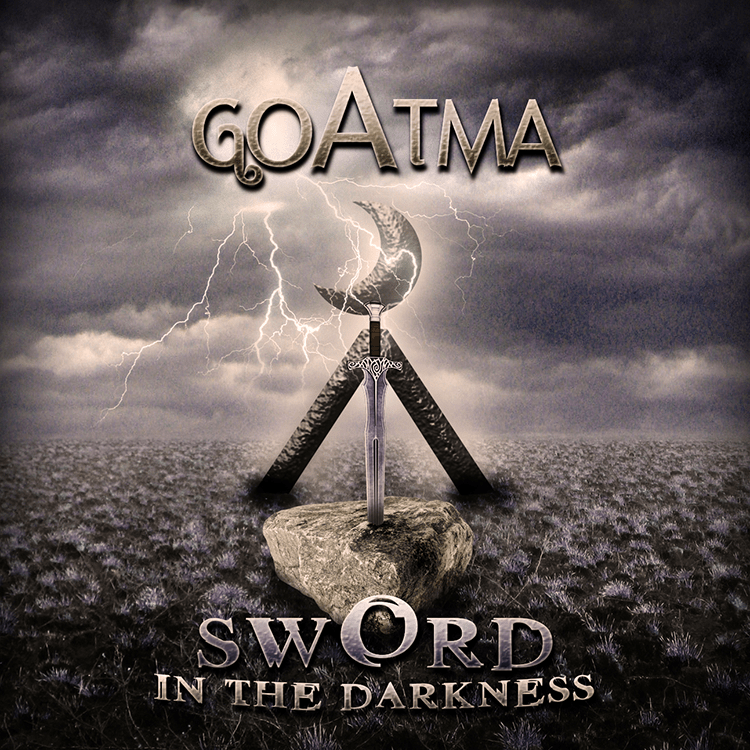 Sword In The Darkness is perfect representation of his addiction to Goa trance vibes and, as alluded to in his name (“Atma” is a Hindi word for spirit), it is very spirited and cheerful music. So far it’s been tested on many parties in Israel and the music on this release will fit well on every Goa trance floor with it’s highly energetic melodies and stomping beats. All tracks written and produced by Eylon Kadish. Mastering by Igor Čeranić (Deimos) at Deimos Soundlabs with artwork design by Ivan Parić (Richpa) at Neogoa Design.